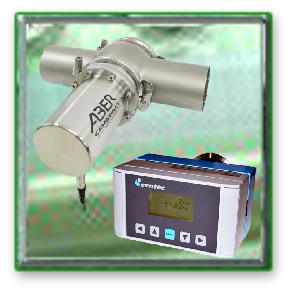 We represent ABER Instruments Ltd, Bactest Ltd and CENTEC GmbH Our range includes superb product and microbiology sensing instruments and automated process systems, designed for hygienic and sterile liquids in breweries, beverage, food, pharmaceutical & healthcare product manufacturing facilities. 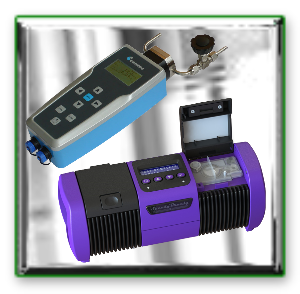 Microbiology detection and Live Yeast Cell Monitoring, Oxygen & Density Measurement, Water Deaeration, Continuous Liquids Blending and Carbonation are particular specialities. 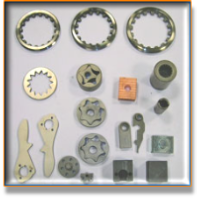 Using our years of experience and contacts in the manufacture of precision engineered equipment, we have for many years supplied high quality small custom made sintered metal components to producers of high volume of OEM machines and devices. A wide range of bacteria and yeasts are detectable. 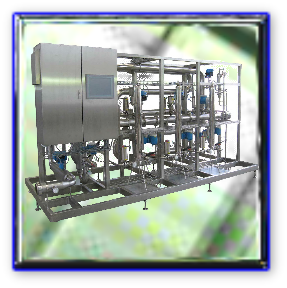 Speedy Breedy features include TVC General Contamination testing and also selective tests for a range specific of micro-organisms, including wild yeast, lactic acid spoilers and many more. Speedy can be much faster and easier that conventional agar plate tests. Tests can be monitored live, saved, emailed and exported using a standard PC. Users can even be notified automatically by email if contamination is detected.